Showing results by author "S.R. 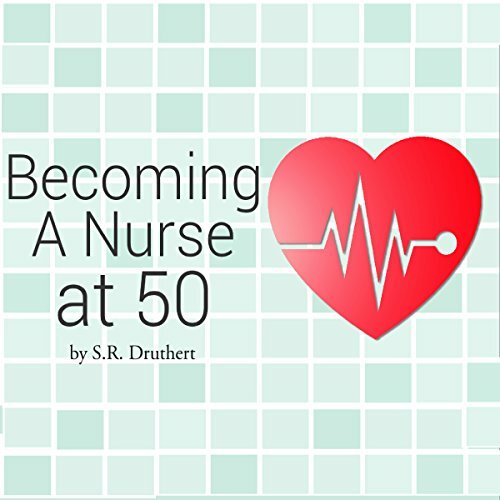 Druthert"
This audiobook is filled with stories of trials and tribulations from my journey to become a nurse at age 50 and even some tips to help someone who may be like me. Someone who may not be brave or rich, may not be young, didn't graduate at the top of their high school class, and may be carrying a pocket full of doubts, but - why should that stop us? Heartfelt Personal Experience!<br />Really enjoyed it!